Magic Trance presents 'The Meaning' by Wright & Davids - 'Remixes'. The release includes great club remix from Beatsole with progressive sounds and bright atmosphere. We also have incredible uplifting remix from talented guys Sunset & Myk Bee. Enjoy these tunes. This is Magic Trance! Magic Trance was created in 2013 by producer Beatsole. The focus on high-quality label tracks, thus make a major contribution to the development of the trance scene. The desire to carry the melodic and energetic trance and progressive. 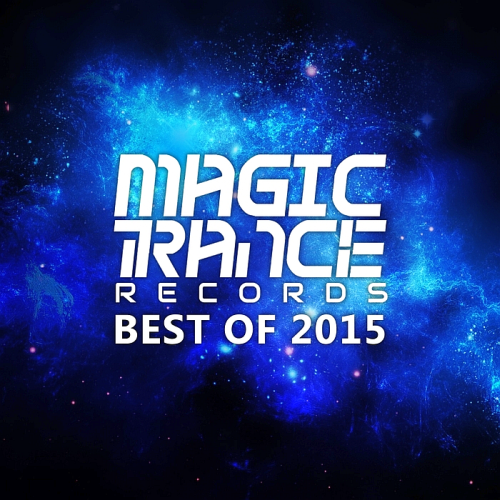 Magic Trance presents The Best Of tunes 2014 years, this unmixed compilation includes tracks and mixes by Beatsole, Rebecca Louise Burch, Tim Verkruissen, Vitaly Otto. This is Magic Trance!